They won’t get you high, but they will help you glow. Considering we’re all things skin care obsessed, we’re definitely no stranger to wacky beauty trends. In fact, we’ve wholeheartedly embraced them. So adding some cannabis-infused beauty into the mix? That’s nothing. Hemp seed oil has been on our radar for a while, and we’ve recently delved into the world of cannabinoids, questioning the best in the business on whether there is actually any *scientific* backing behind the growing market. Our conclusion? Yes, there actually is something to this beauty trend. Cannabinoids like THC and CBD have been proven to have a number of health-related benefits, from reducing anxiety to soothing muscles to improving skin texture. For the uninitiated, cannabinoids are the compounds found in cannabis plants, each with differing effects on the body. THC (tetrahydrocannabinol) is psychoactive, responsible for that euphoric high you’ve come to know and love. The lesser-known CBD (cannabidiol) is non-psychoactive—meaning no cravings or warm fuzzies—and acts as an anti-inflammatory. CBD is also known for reducing anxiety and soothing a variety of skin conditions, from eczema to acne. The two cannabinoids also differ in how they are regulated. Marijuana (which contains THC) in any form—flower, oil, edible—is still considered a Schedule 1 drug, meaning it’s federally illegal and can only be sold in one of the 30 states where cannabis is legalized in some fashion. If you’re not in one of the eight states that allow recreational use, don’t worry—more could be on the way very soon. For example, recently announced New York gubernatorial candidate Cynthia Nixon is making it a huge part of her campaign. So while it is clear that the stigma grows lesser each year (just look here and here), universal legalization remains a bit of a pipe dream...pun intended. Since THC remains a heavily regulated ingredient, CBD has been getting most of the spotlight in the beauty world, with more research being released every day as to its health, skin, and hair benefits. So whether you like to smoke or not, be sure to to shop our favorite CBD beauty products below, and have a fabulous 4/20! 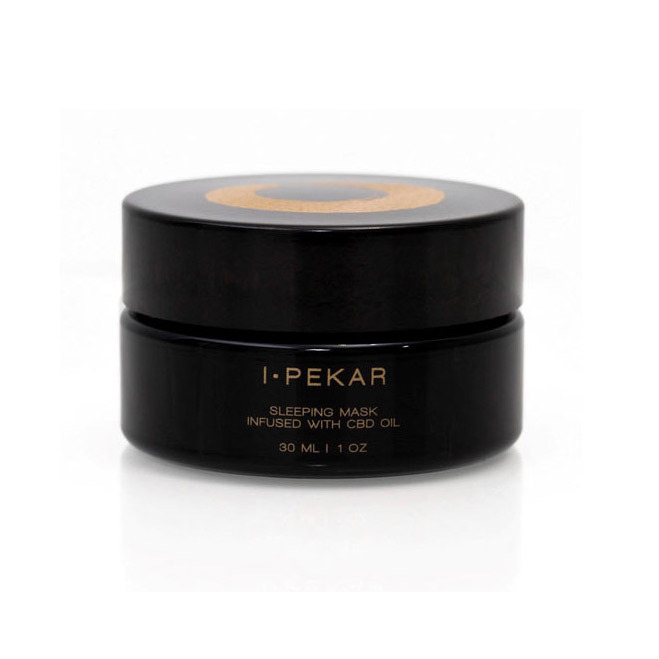 Ildi Pekar CBD Oil Sleeping Mask: Launching just in time for 4/20, this CBD Sleeping Mask by Hungarian skin-care guru Ildi Pekar restores skin overnight. Using only natural and organic ingredients, this mask uses CBD oil to amp up your overall ~glow~ by reducing inflammation and regenerating skin cells. 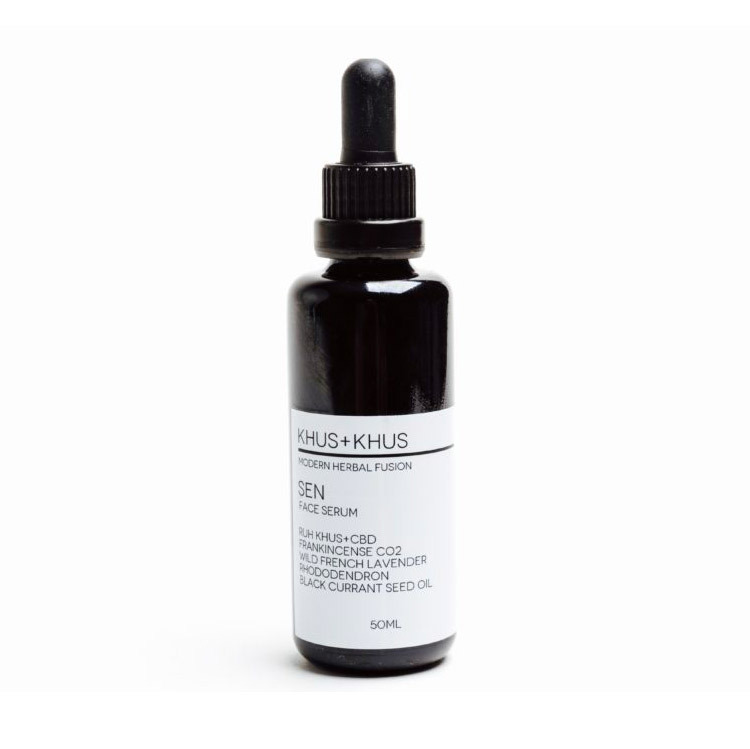 Khus + Khus Sen Face Serum: Pure CBD oil is the star in this botanical-packed facial serum, along with Ruh Khus (also known as vetiver, a plant native to India). This product is multi-purpose, helping with everything from fine lines to hormonal acne. 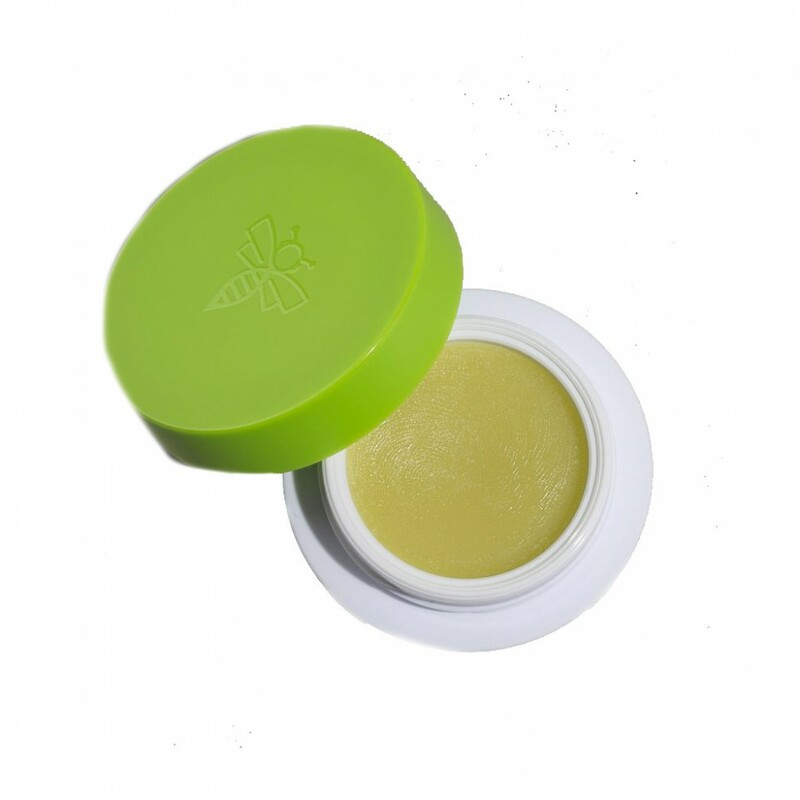 Cannuka CBD Calming Eye Balm: Prone to dark circles? Or puffiness under the eyes? CBD is used here as an anti-inflammatory, in combination with the healing properties of Manuka honey. 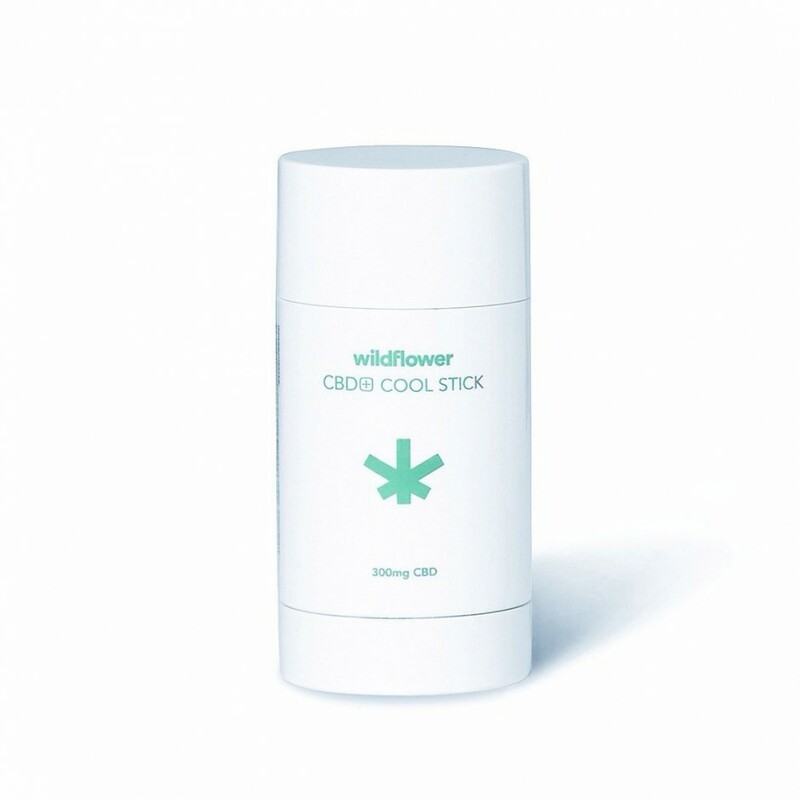 Wildflower CBD+ Cool Stick: Think of this product as the natural (and stylish!) version of Icy Hot. Containing 300mg of CBD, apply over achy muscles for immediate relief. 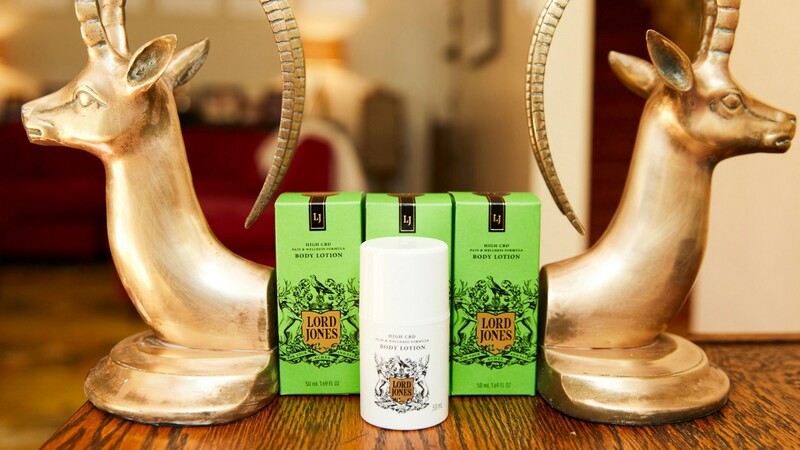 Lord Jones Pure CBD Pain & Wellness Formula Body Lotion: Celebrities are literally falling head over heels for Lord Jones. Just ask Mandy Moore. This CBD lotion has gained a cult following in Hollywood for its cooling effect and fresh scent. 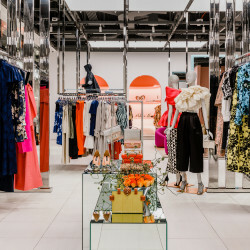 We love it here at Coveteur HQ, too! 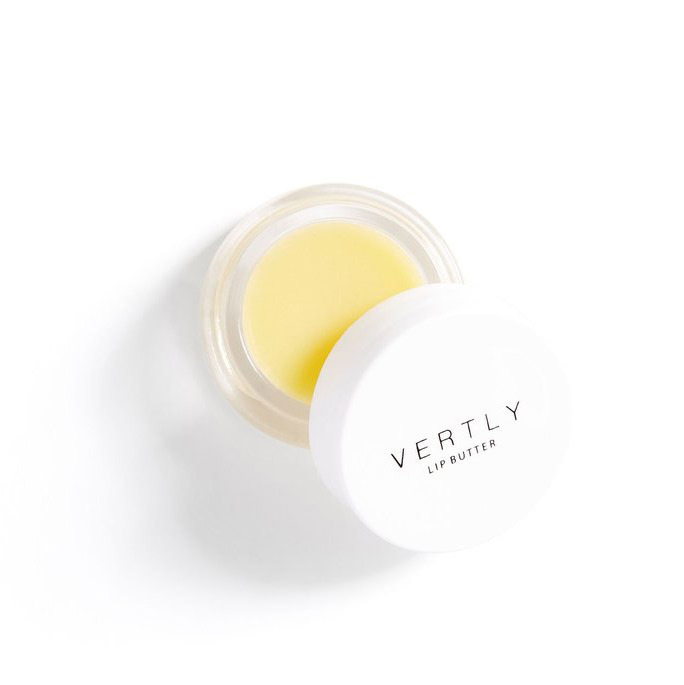 Vertly Hemp Infused Lip Balm: Vertly’s lip balm contains 25 mg of organically grown, hemp-derived cannabinoid extract. Not only is it nourishing and moisturizing, but the packaging is incredibly photogenic. 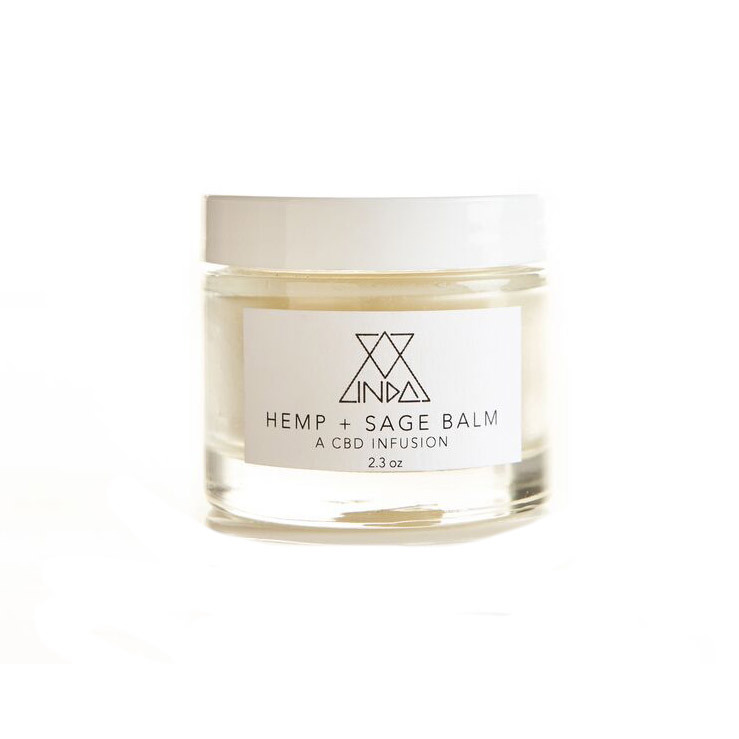 Inda Creations Hemp + Sage Balm: Labeled as a “CBD Infusion,” this all-over body balm from Inda Creations uses 100 mg of raw hemp extract to alleviate soreness and aid a variety of skin conditions. Papa & Barkley Releaf Soak: Papa & Barkley products are currently only available in California, as they employ both THC and CBD. This bath soak is made up of sea salt imported from the Dead Sea in Israel, and infused with their “Right Ratio” of 3:1 THC: CBD for ultimate relaxation. Kush Queen Sleep CBD Bath Bomb: Step up your bath bomb game with Kush Queen’s line. After a long day’s work, use their Sleep bath bomb—which has 25 mg of CBD and essential oils like lavender—to zen out before bed. Velvet Swing Cannabis Enhanced Sensual Lubricant: Our beauty director, Katie, tried out this THC-laced lubricant while visiting her hometown of Seattle. For our readers in Washington or California, we highly recommend purchasing it on your next trip to the dispensary. 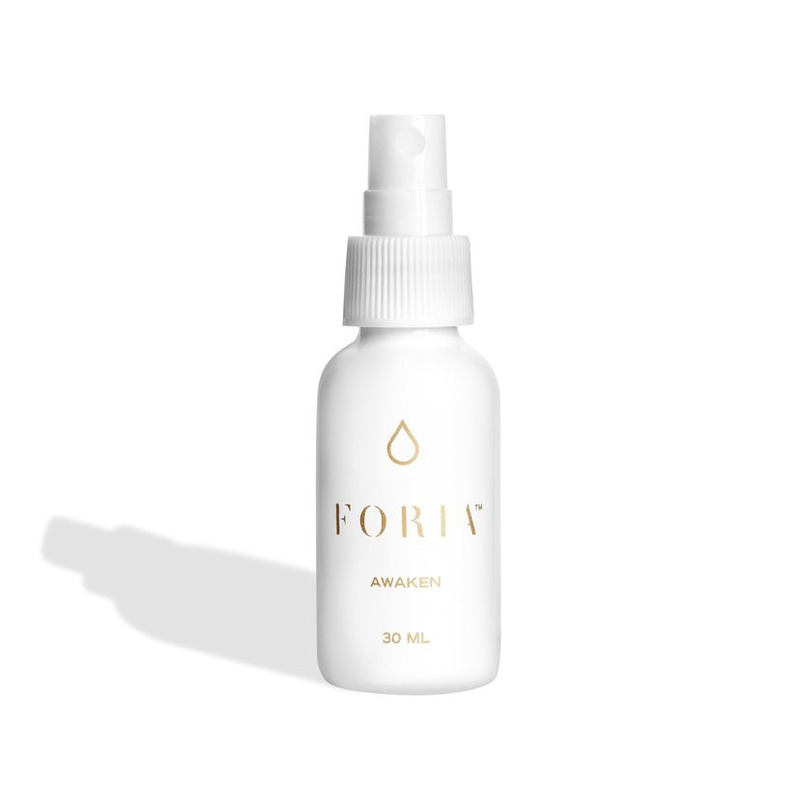 FORIA Awaken: For those who don’t live in a state where cannabis is legalized, check out FORIA for your CBD lubricant needs. Their formula blends full-spectrum hemp oil with coconut oil, plus a number of aphrodisiacs, to enhance sexual pleasure. 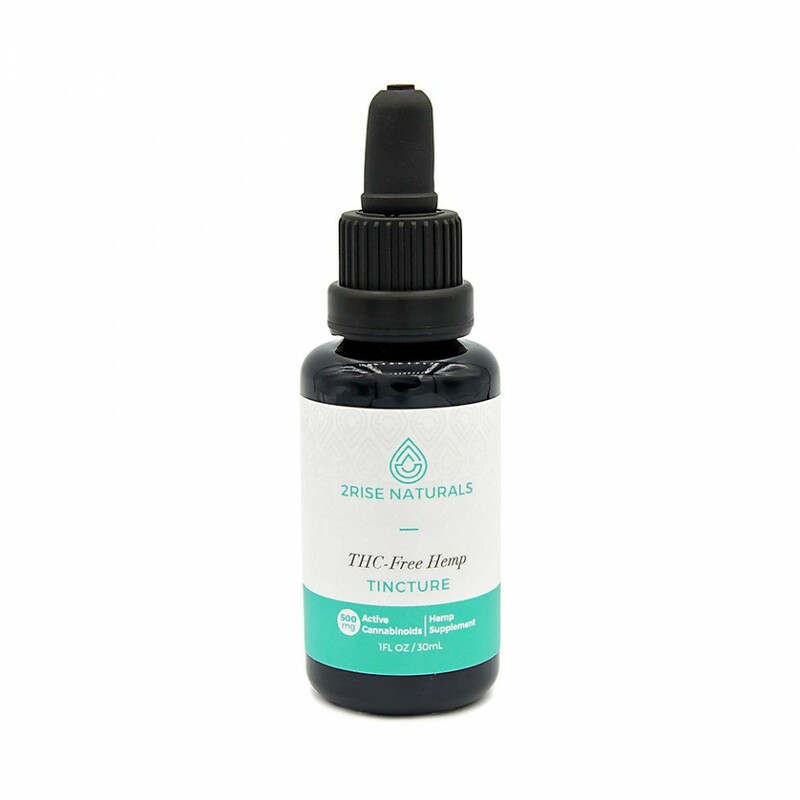 2Rise Naturals THC-Free CBD Oil Tincture: Ingestibles are all the rage in wellness right now, so if you’re a beauty minimalist, try out pure CBD oil. This tincture is derived from organic, non-GMO hemp oil, and can be taken solo or added to any beverage. Be sure to check the recommended dosage, as each brand is different. Whoopi and Maya: The iconic Whoopi Goldberg has a line of cannabis products geared towards relieving menstrual discomfort, containing both CBD and THC. The line is currently available for purchase in California and Colorado. Praying it expands to other states ASAP! 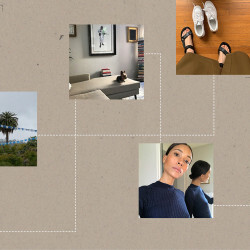 (MALIN+GOETZ): An added bonus? This (MALIN+GOETZ) perfume oil. While there are technically no cannabinoids to be found, we couldn’t resist including the cult-favorite in our lineup. And for even more cannabis-scented goodness, check out the (MALIN+GOETZ) x La Ligne limited-edition “High Notes” collaboration to celebrate 4/20 in the chicest way possible.